Download maps below for the city and selected attractions. 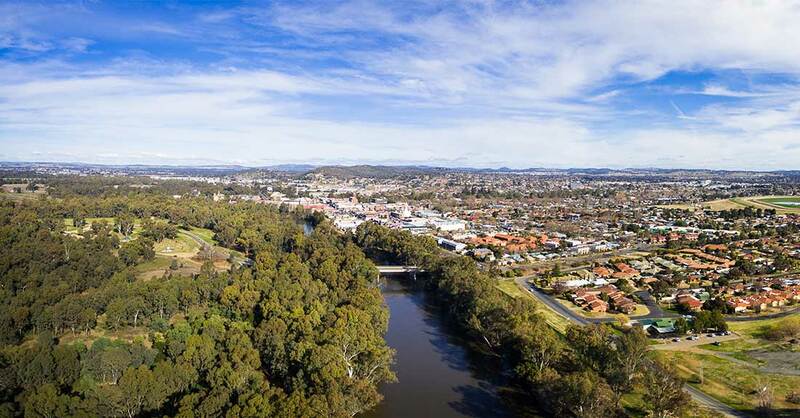 For a map of the Wagga Wagga Local Government Area or a fully indexed street map of the city, head to the City of Wagga Wagga website. This site also includes access to an online interactive mapping system providing details on Wagga Wagga properties and zones.